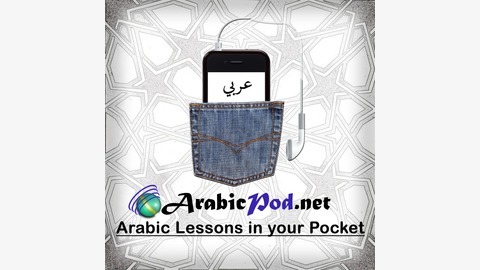 Learn Arabic with free MP3 audio podcasts, lesson transcripts, videos and many more. With us, learning Arabic is an entertainment as we have mastered the art of delivering lessons that are out of the ordinarily and fun to listen to. We have been around since 2007 and all our beginner podcasts are absolutely free. 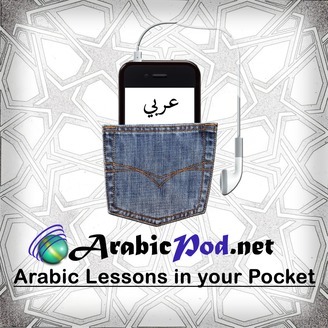 Have a look at our 700+ podcasts on ArabicPod.net.